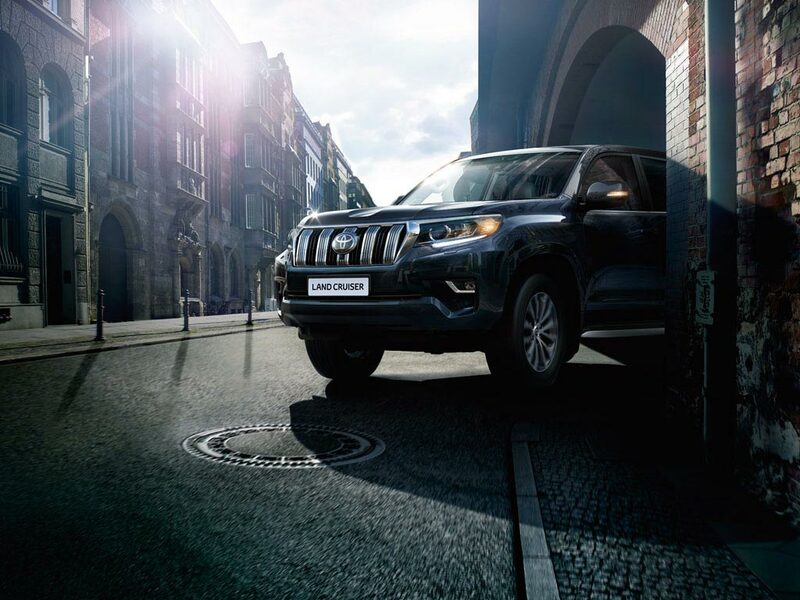 The most fuel economical new Land Cruiser is the 2.8 D-4D Active Auto 5dr 7-seat. 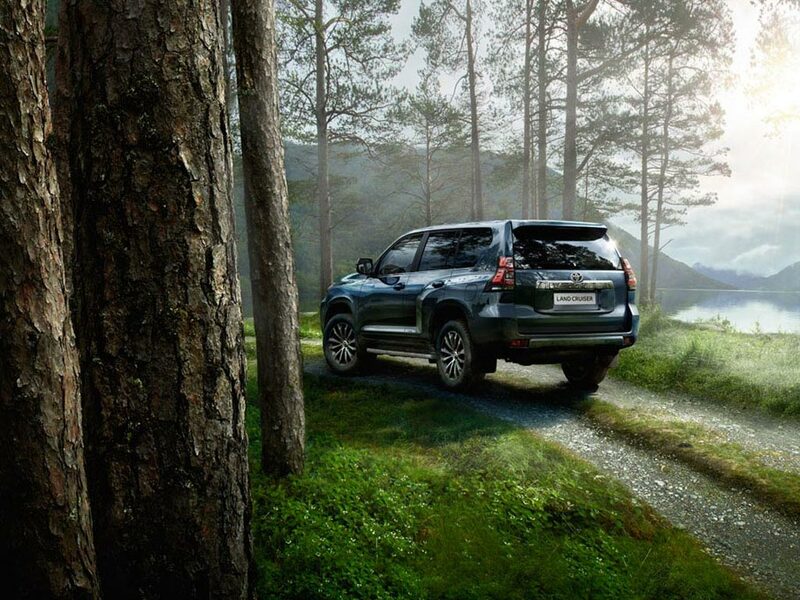 The new Land Cruiser with the lowest CO2 emissions is the 2.8 D-4D 177 DIN hp Utility 4WD SWB. 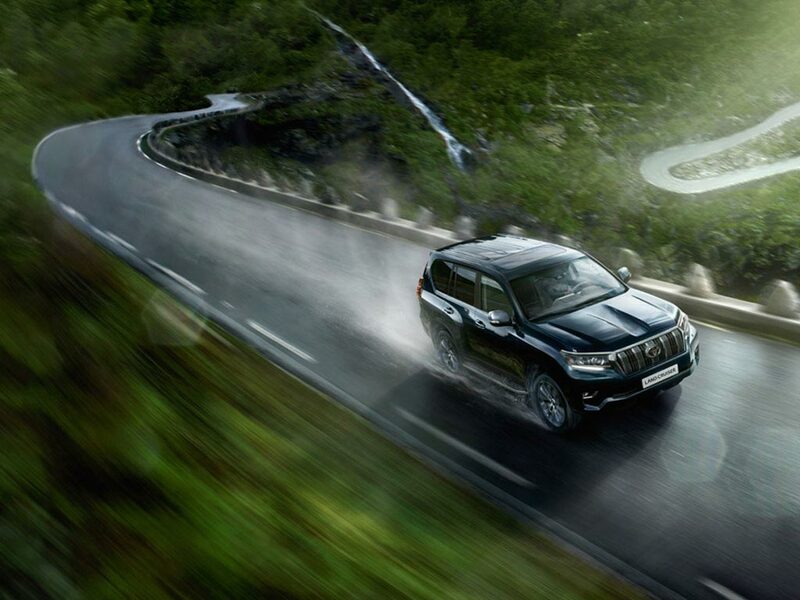 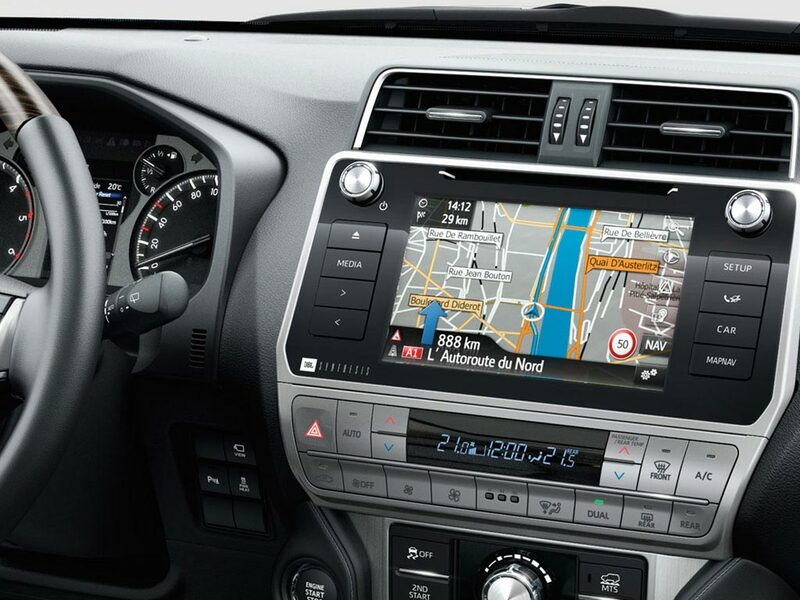 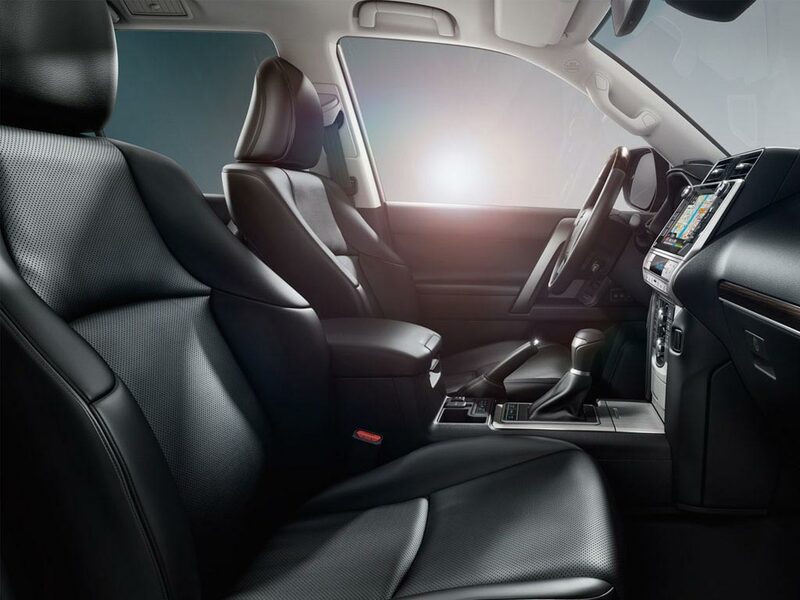 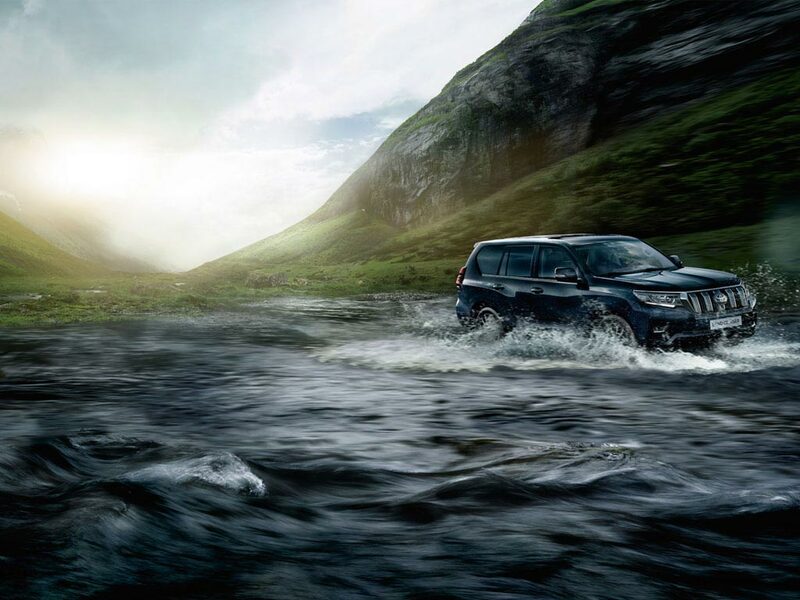 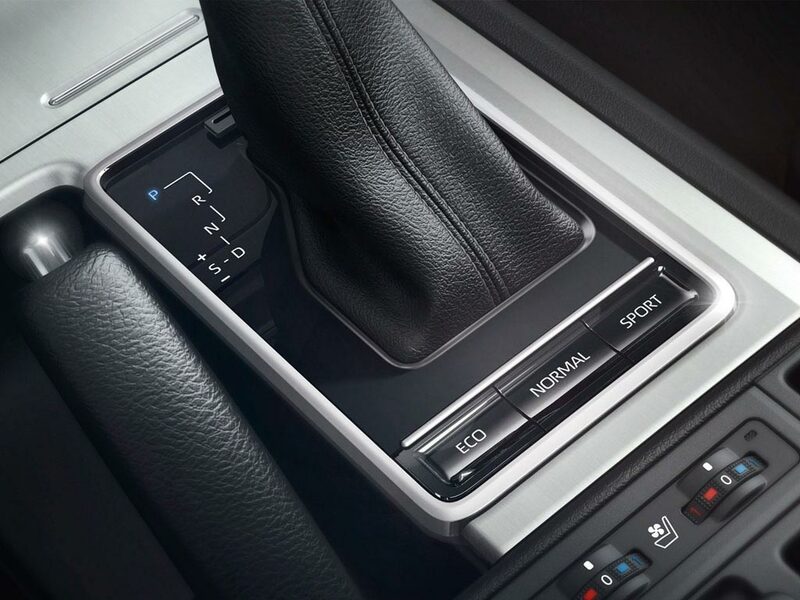 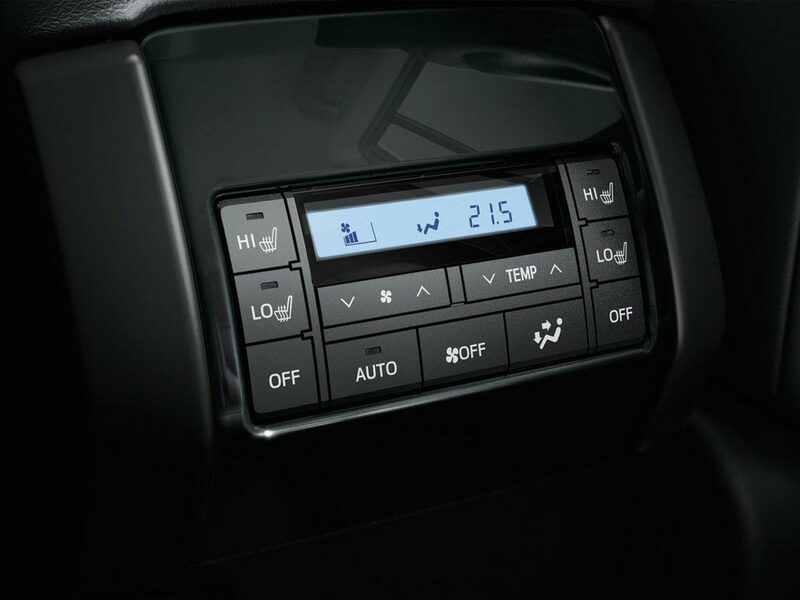 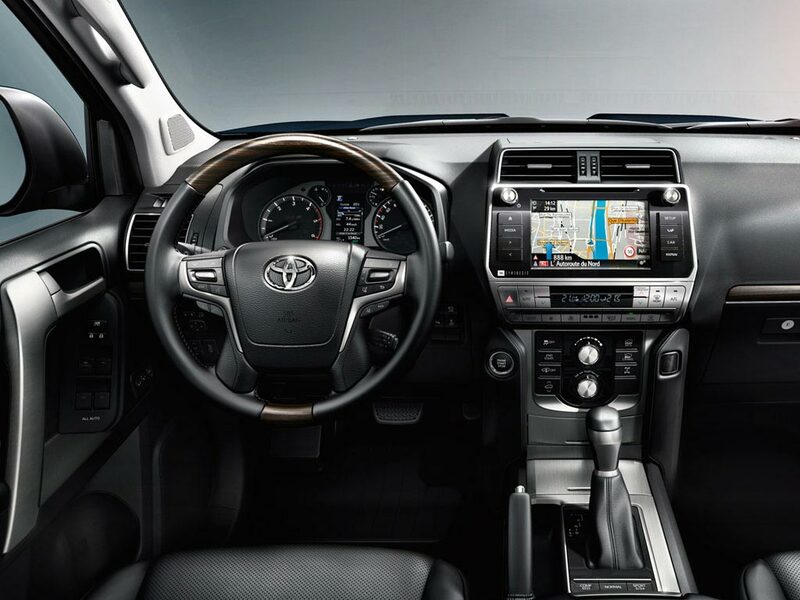 The new Land Cruiser with the highest performance is the 2.8 D-4D Active Auto 5dr 5-seat. 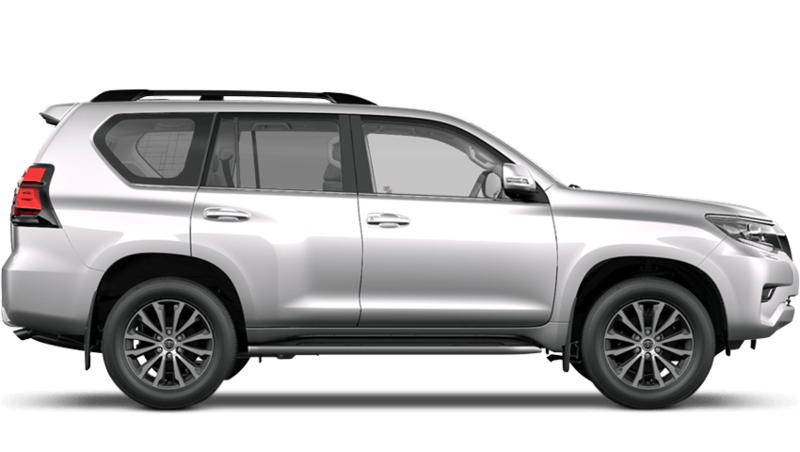 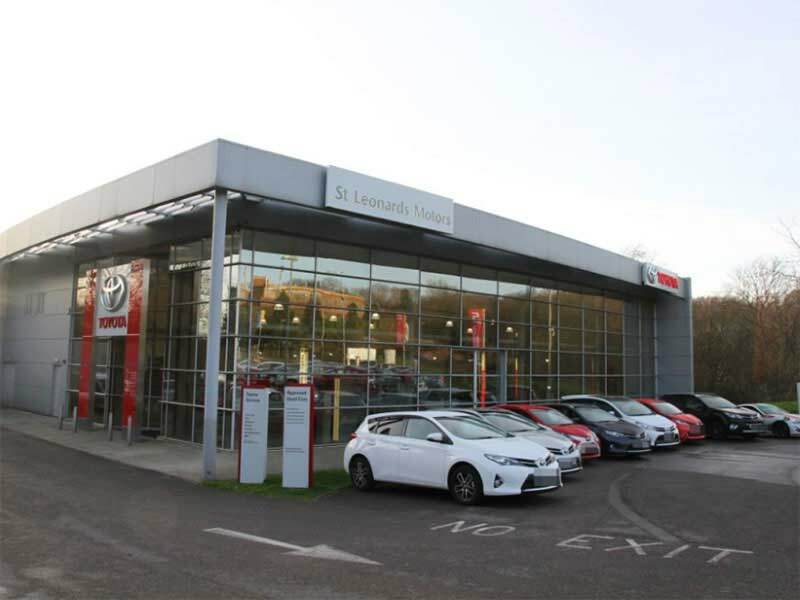 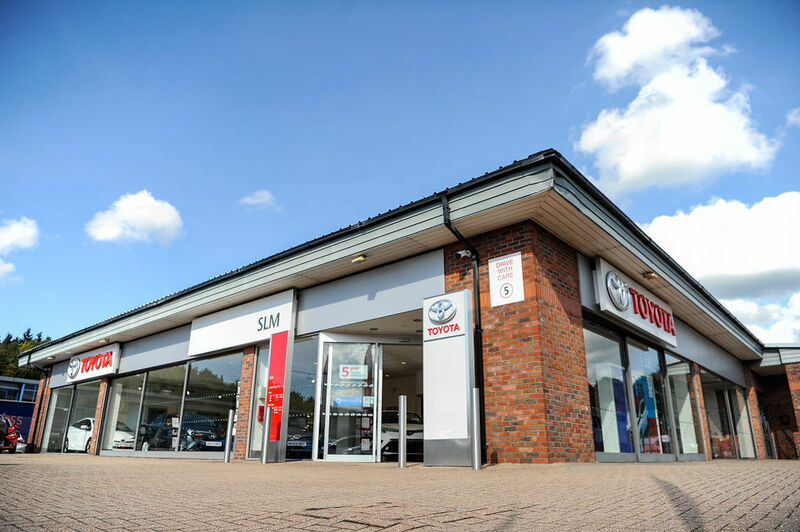 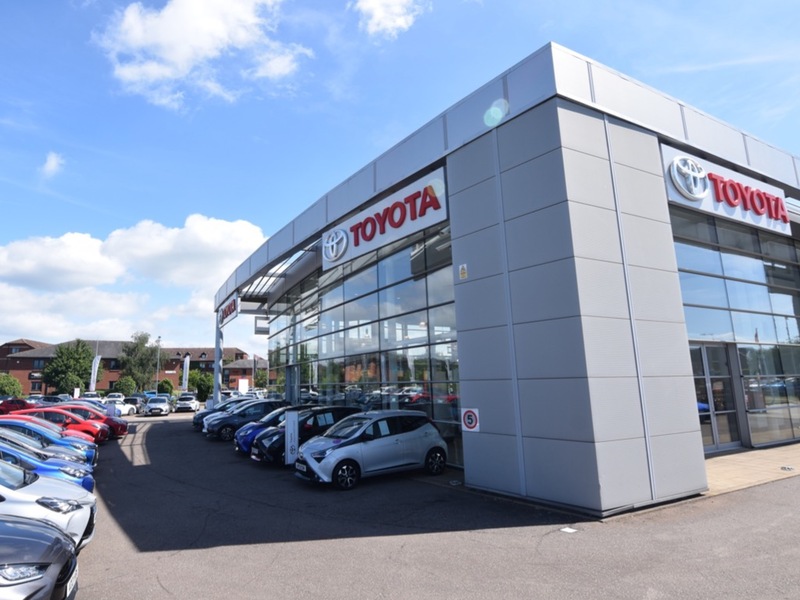 Choose from 1 different Toyota Land Cruiser grades. 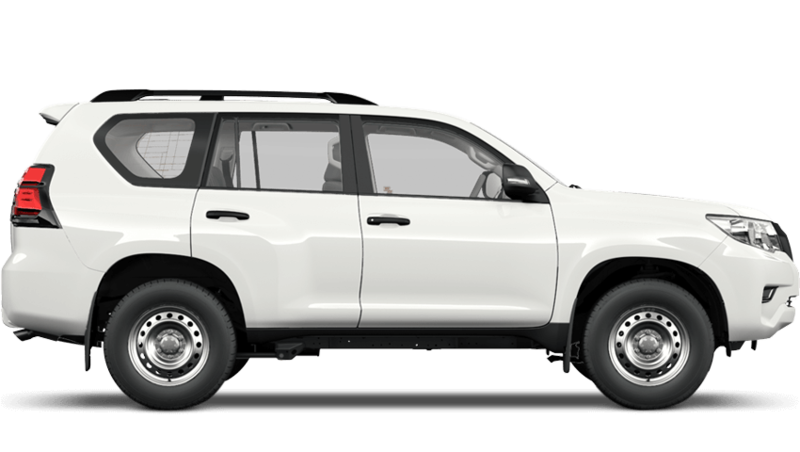 Please contact us for more information about the Toyota Land Cruiser.